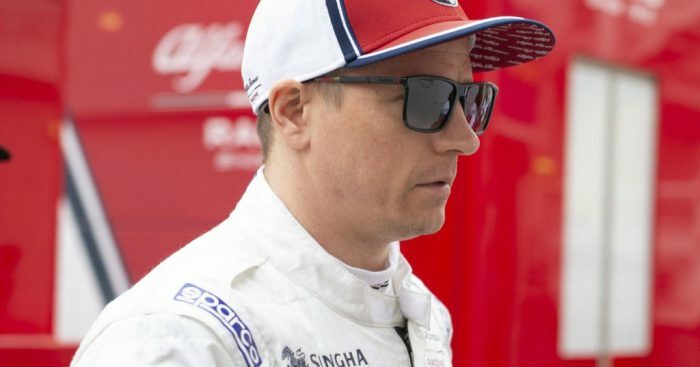 Kimi Raikkonen believes Alfa Romeo could have achieved a better result at the Chinese GP, but he couldn’t keep heat in the front tyres. After failing to make Q3 for the first time in 2019, Raikkonen fought back at the Shanghai International Circuit to come home in P9. He would cross the line just behind Renault’s Daniel Ricciardo in P7 and P8 Sergio Perez, but the Finn believes he could have passed both of them if he could have kept his front tyres warm. Rear tyre heat and degradation were not an issue for the 39-year-old, but he just couldn’t get the fronts hot enough to push the C38. “Obviously we at least got a few points and it is better than yesterday for sure,” he told reporters in Shanghai. “The car was handling pretty nicely, but in the end I just lost temperature in my front tyres. “I think with my tyres the wear was very good, but it got too cold and I lost the grip in the front so I couldn’t any more push.